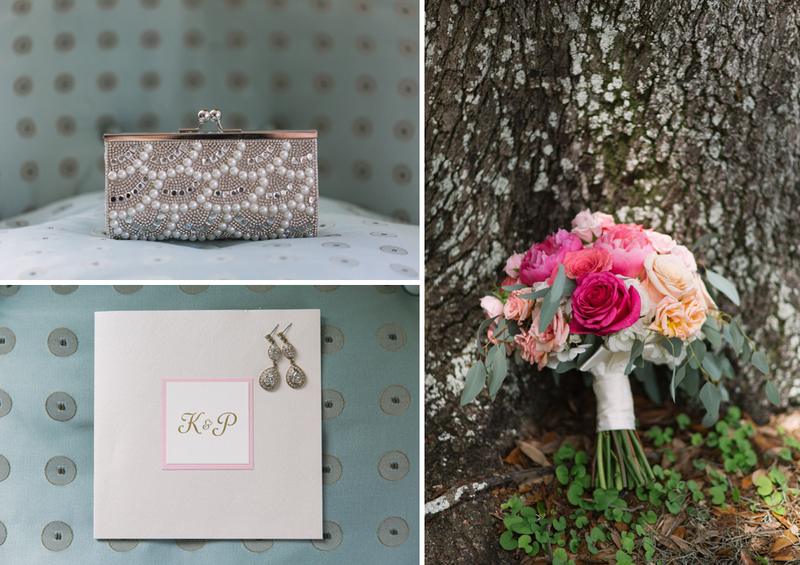 Kara + Peter, two doctors living in Boston decide to have a beautiful destination wedding in Tampa, Florida! 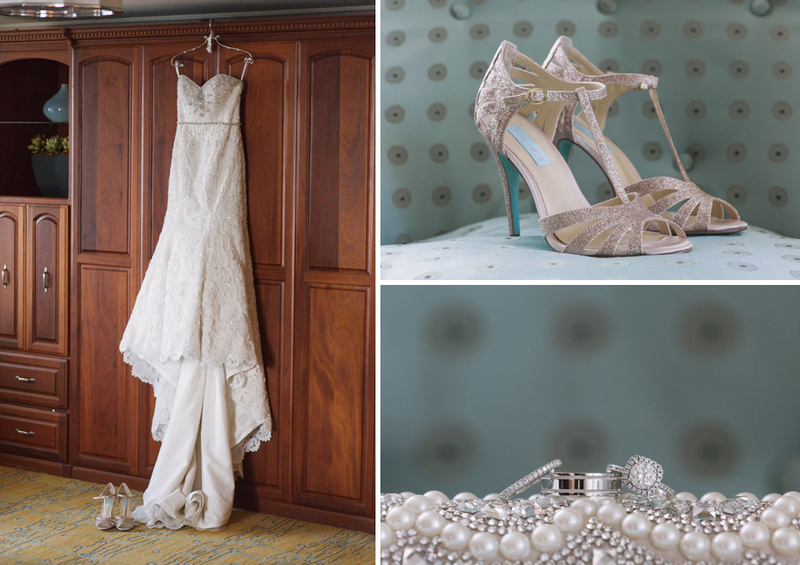 We met up with these two at the Tampa Marriott Waterside for their wedding day and it just couldn’t have been more gorgeous. 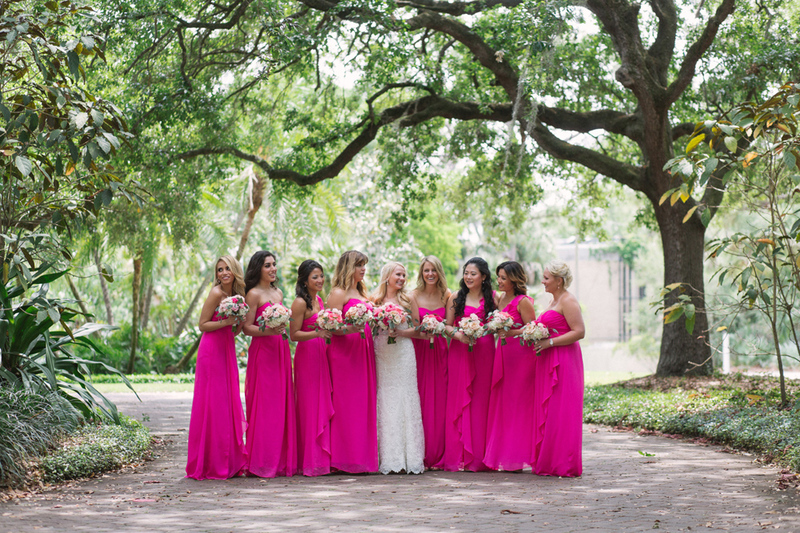 Speaking of gorgeous, we just LOVED Kara’s bridesmaids in their hot pink dresses!